Red rubble church in a Modern Movement paraphrase of late Gothic, featuring a small tower and a wooden verandah porch between buttresses. An Art Nouveau window sits above the entrance. 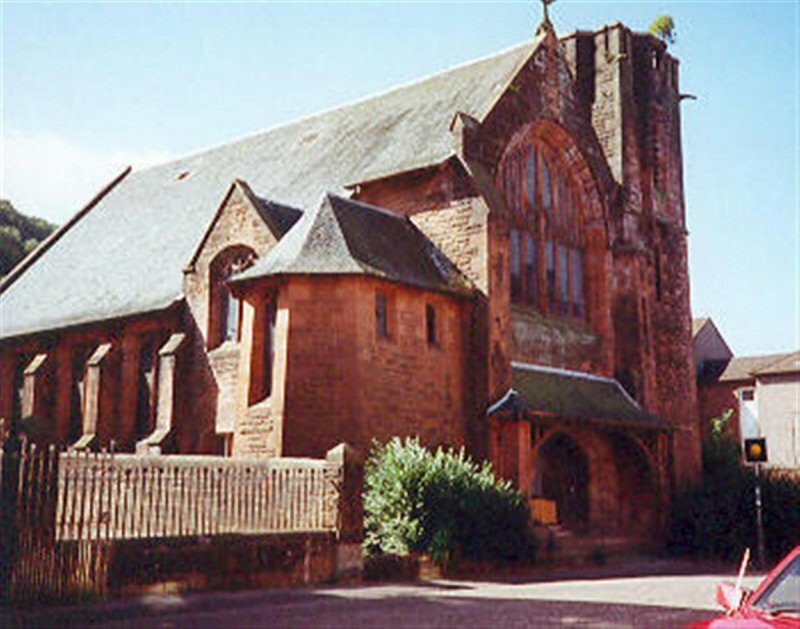 September 1997: SCT receives information that the church has been disused and somewhat neglected since its congregation merged with nearby St. Andrews. 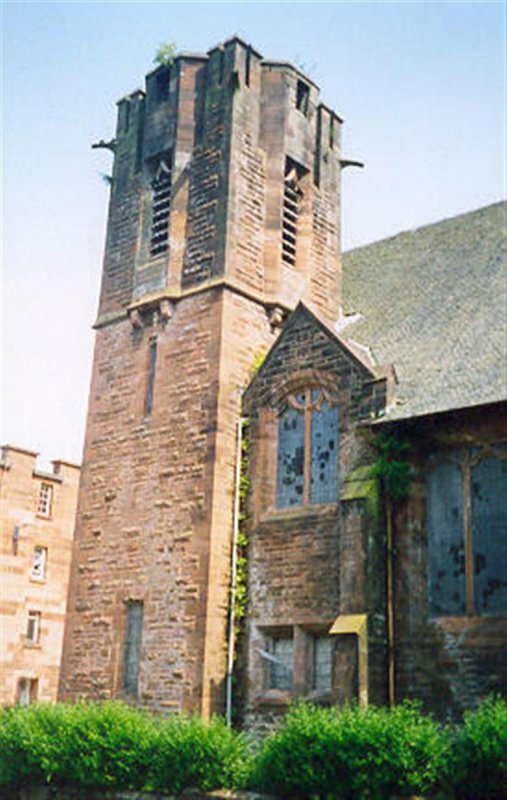 External inspection reveals trees and vegetation growing from the tower. 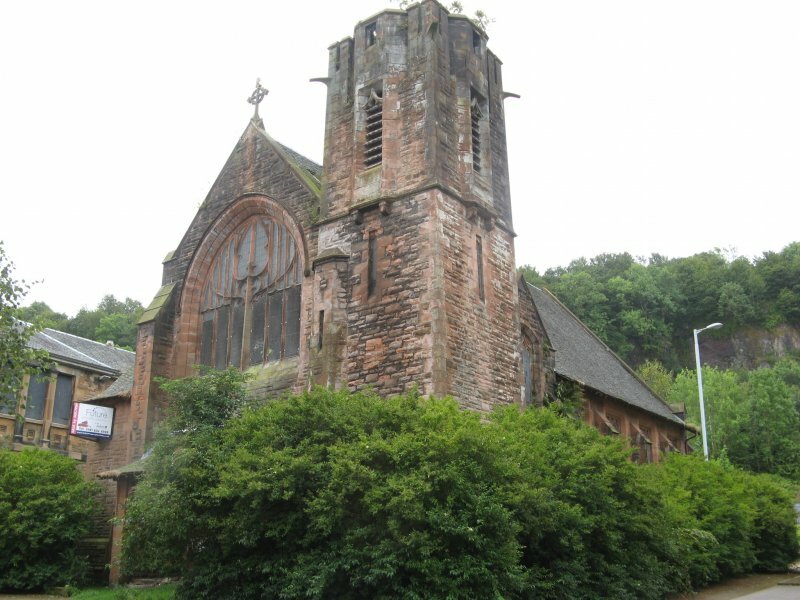 SCT understands the church is being held by the liquidators of the last owner, although the hall remains in the possession of the local congregation. The latter continues to be used and is not at risk. 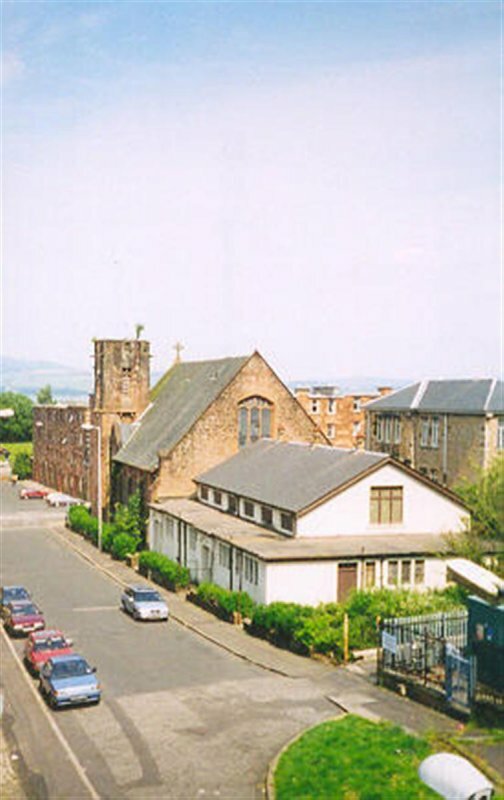 March 2000: SCT receives information that a new owner wishes to develop the church into flats. 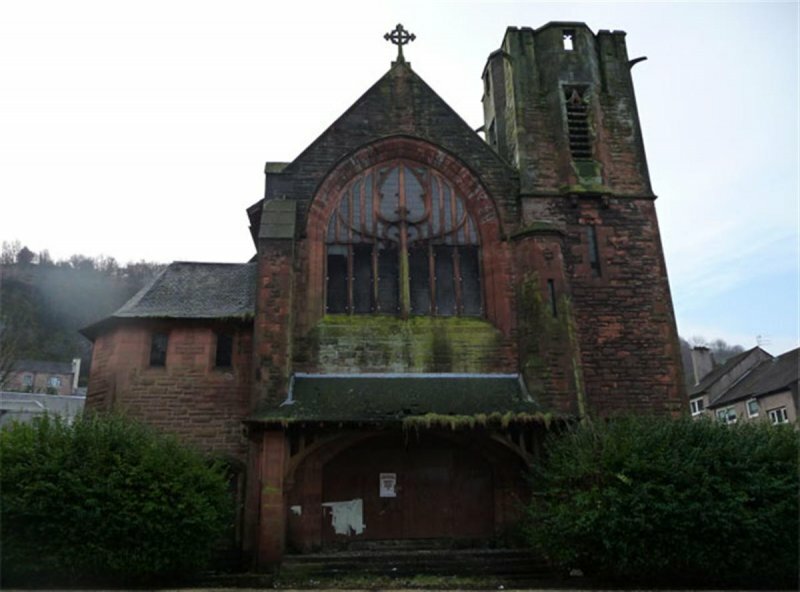 January 2002: Local planners report that a planning application to convert the church into 9 flats has now lapsed. July 2003: External inspection reveals no change. 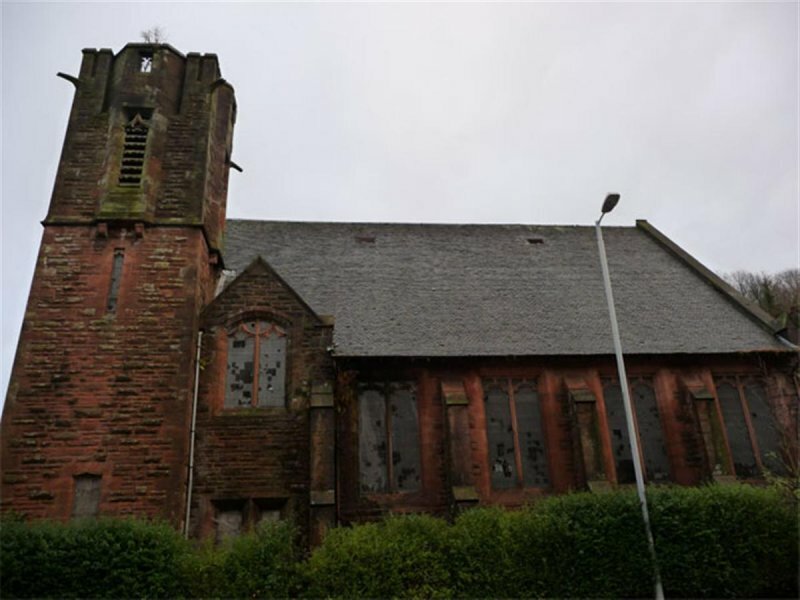 January 2006:the Greenock Telegraph reports that an application has been lodged to demolish the church hall. 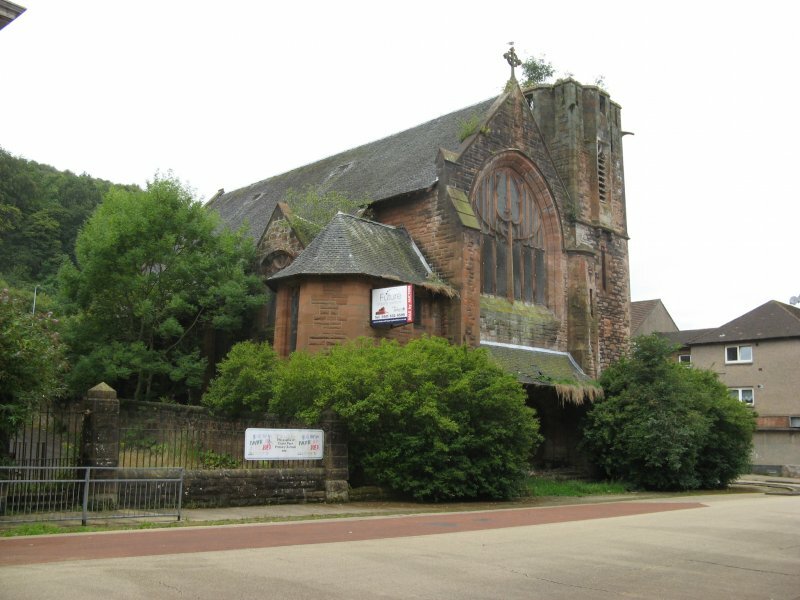 April 2006: Local planners confirm that the church hall has now been demolished. 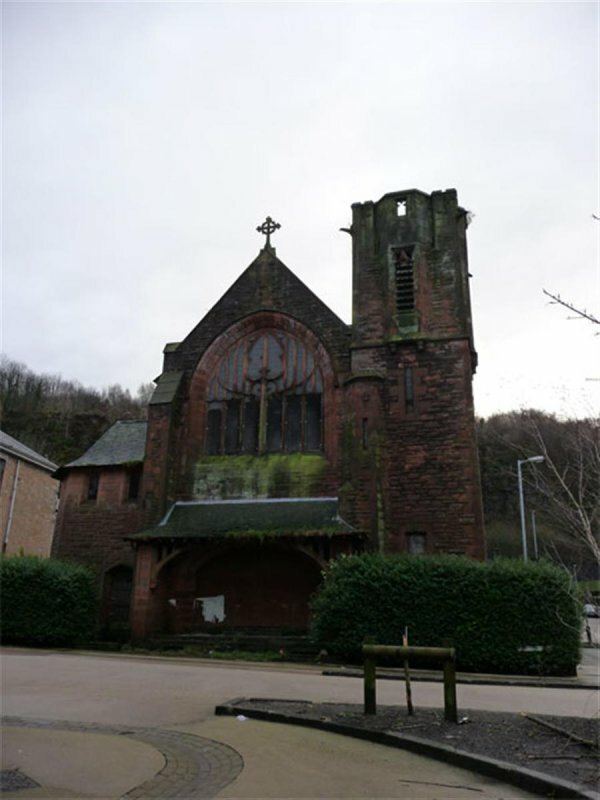 The church remains vacant. 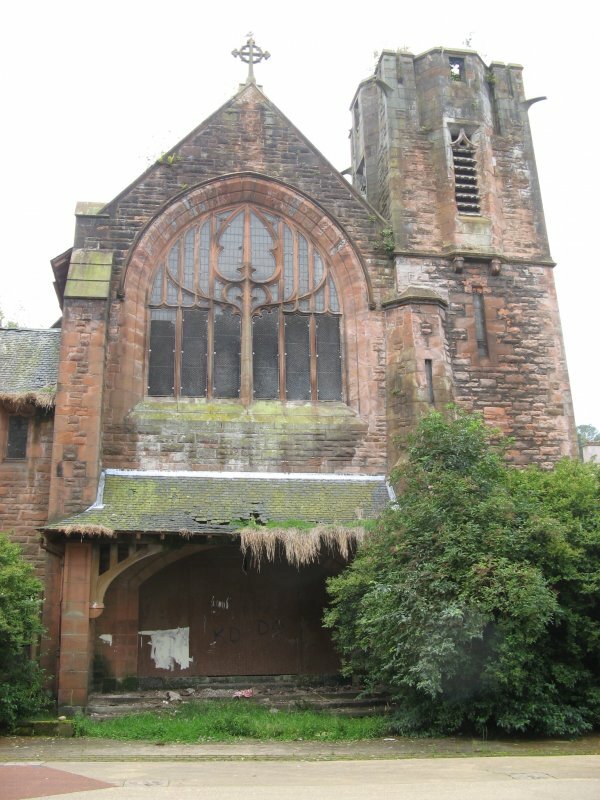 October 2006: Church remains at risk. December 2008: External inspection finds the building vacant and in poor condition with blocked gutters and broken windows. January 2010: External inspection finds no change from the last SCT visit. 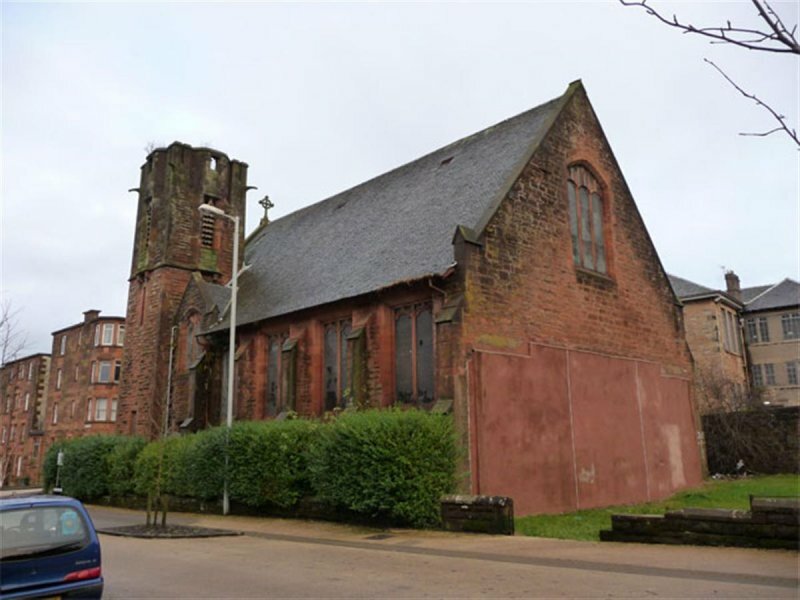 13 March 2013: The property is being marketed for sale through Wilson's Auctions at a guide price of £15,000. 14 April 2014: External inspection finds deterioration of the property continues with clogged gutters, broken windows and a hole in the roof of the eastern elevation caused by the growth of a tree. The site is becoming very overgrown. A marketing board advertising the site for sale through auction is affixed to the property. 23 March 2015: The property does not appear to be under marketing for sale at this time. 22 August 2018: The property is being marketed for sale by auction. Soldfast has set a guide price of £95,000.